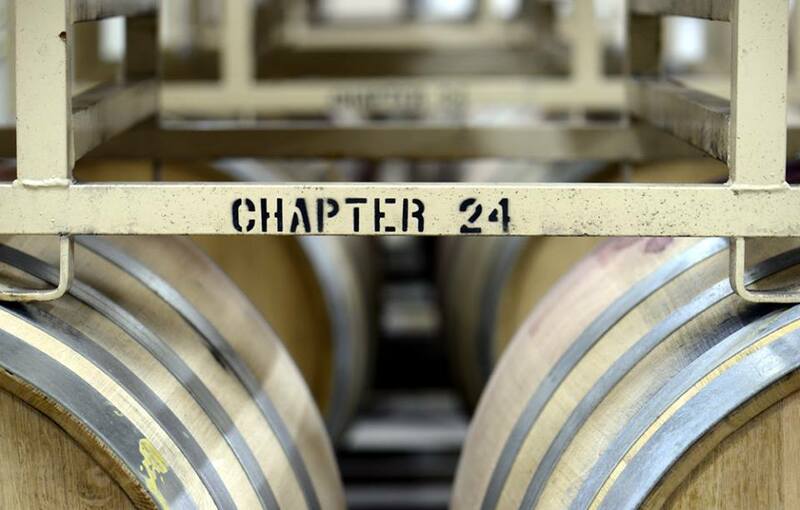 The people at Chapter 24 Vineyards want to create a culture that is uncommonly interesting, innovative, intelligent, human, irreverent, focused, timely and delicious. A culture about the action of thinking. 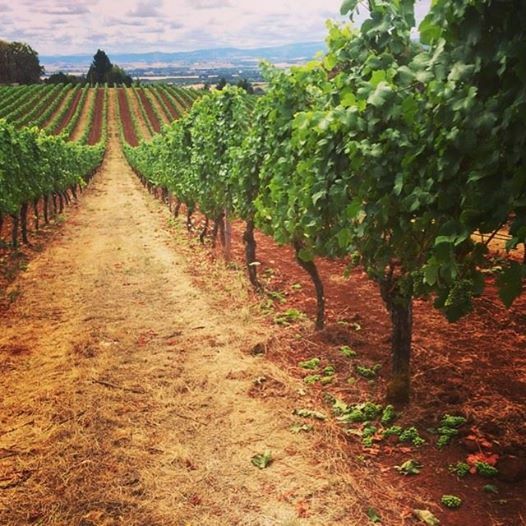 Thinking about the vineyard, the evolution of grape to wine, and above everything else, the experience of drinking. It is only the act of drinking that fully animates wine. 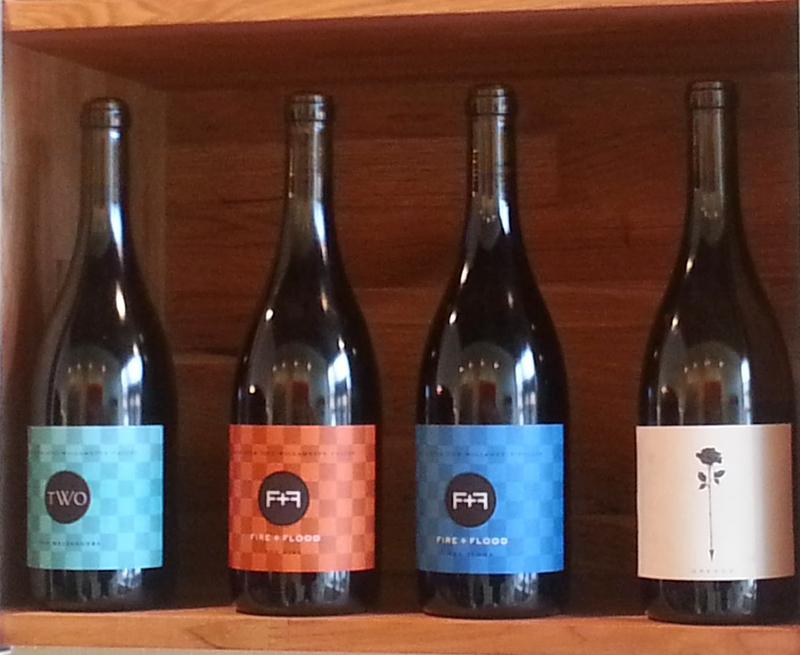 At their best, great Pinots change the atmosphere around our lives. Emotion, thought and action influenced by the attractive forces generated by a glass of wine.